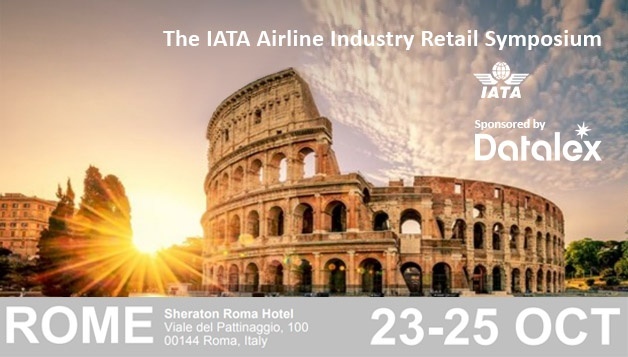 The IATA Airline Industry Retail Symposium (AIR) takes place in Rome 23-25 October. Datalex will again be a key sponsor of this flagship IATA event. Each year, it attracts over 700 delegates from across IATA’s membership and wider industry community. 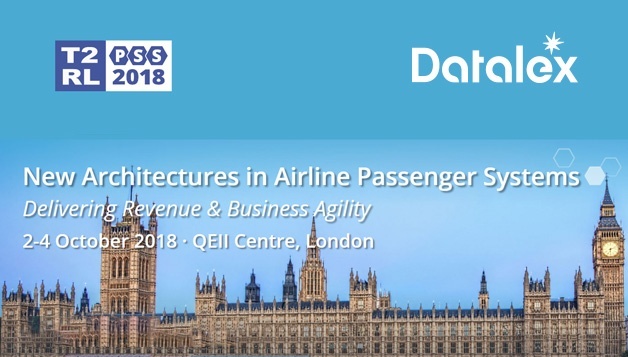 New Architectures in Airline Passengers Systems ('PSS 2018') comes to the QEII Centre in London's Westminster, 2-4 October, and Datalex will be there as a proud sponsor of this exciting event. 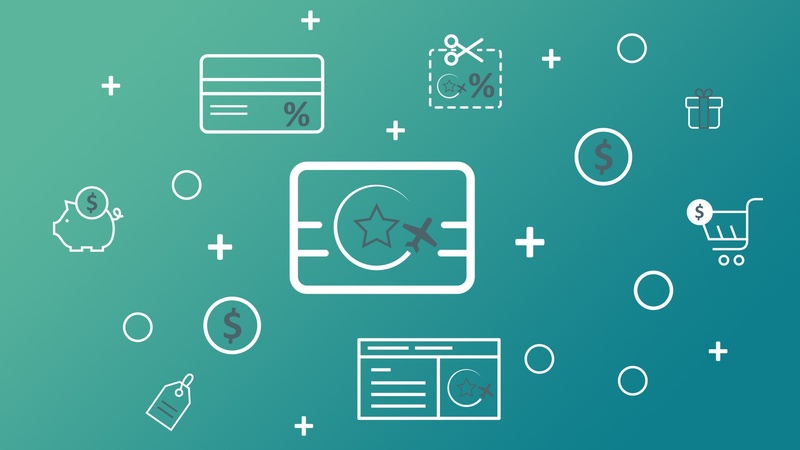 Dublin - 11 May 2018: Datalex (Euronext Dublin: DLE) is pleased to announce its agreement with Multiplus S.A., the leading Brazilian loyalty coalition network, to deliver its digital commerce platform for airline and travel products in support of the Multiplus loyalty commerce marketplace. 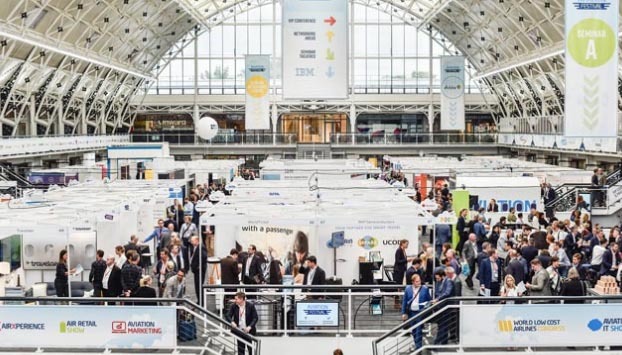 Aviation Festival 2018 takes place this year 5-7 September in the Business Design Center, London, and the event will encompass more streams and discussion topics than ever before, as it spans airline retail, merchandising, innovation, loyalty, and more.